We strongly believe in the philosophy that if something’s broken, fix it—don’t throw it away! However, there are times when an HVAC replacement is not only justified, but necessary. After all, having efficient, up-to-date equipment saves you money in tune-ups and energy usage in the long-term. 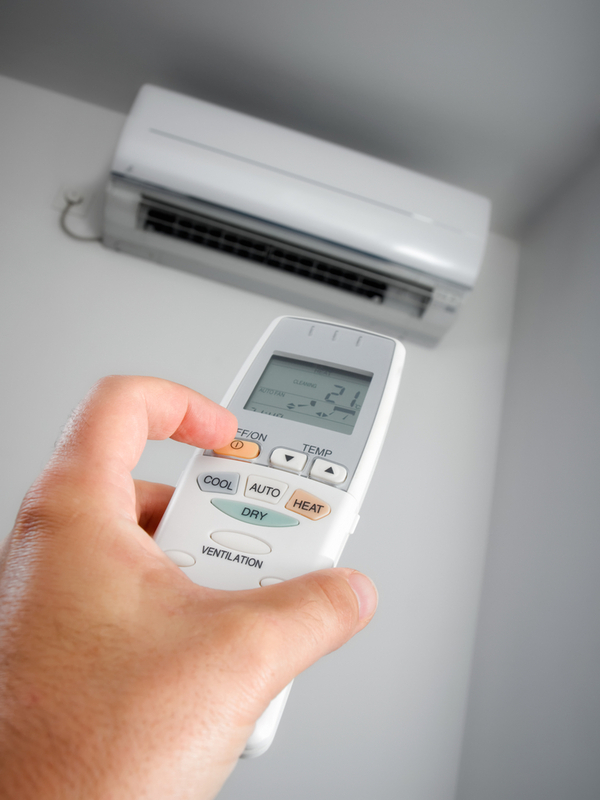 So how do you know when to call for a repair and when to replace your air conditioner? Here’s a quick guide that will tell you everything you need to know about how to know it’s time to get a new AC unit. Although we humans pride ourselves on aging gracefully, the sad reality is that the same cannot be said for our AC equipment. An old unit develops numerous problems that simply become too costly to fix. This is especially true with air conditioners from or before the early ‘90s. These simply aren’t up to the energy standards offered by modern equipment. By not replacing units this advanced in age, you’re not only setting yourself up for unending repairs (until the HVAC system finally crashes and burns), you’re spending way too much in electricity every month! This is a major tell-tale sign that it’s time to replace your ac unit. Issues with insulation, ducts, and other important component of your HVAC system lead to cooling inconstancies. For instance, you have one room that is scorching hot and another that’s too cold. Other related problems that become apparent are problems with indoor humidity, dust accumulation, and noise. Here’s one of the most important indicators that can let you know when you should replace your air conditioner. If you’re seeing leaks in R-22 refrigerant, that’s foreshadowing an impending malfunction of your AC’s compressor. The cost of a new compressor, along with the related costs of fixing leaks and adding additional refrigerant, can set you back well over $2,000. Even after the issue is addressed, it’s likely you’ll see additional issues arise within the next couple years or less. With such high costs, you might as well invest in a new unit that you know will work efficiently over the course of the next decade. 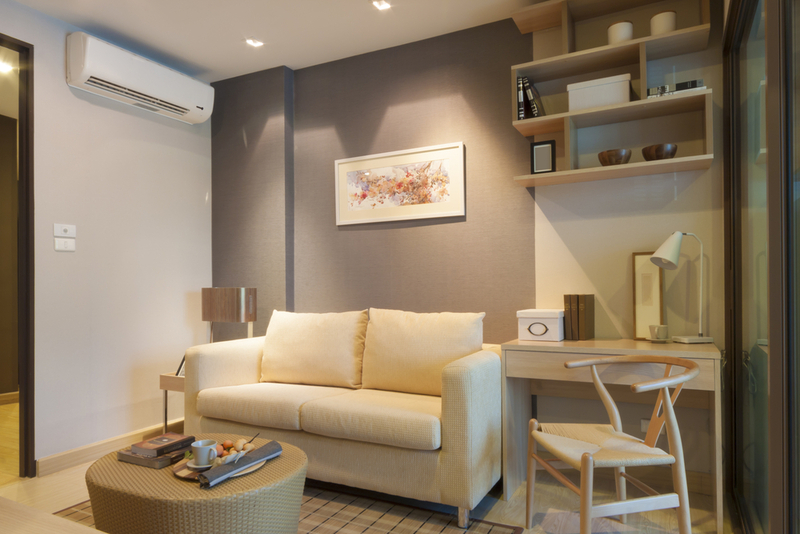 A great rule-of-thumb is to replace your AC unit when it’s three-fourths of the way through its lifespan and the cost of repair is a third of the cost of replacement. 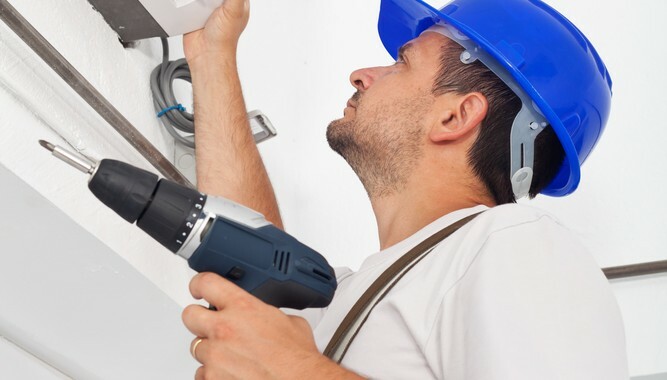 When shopping for a new AC unit and hiring a contractor, make sure you choose an experienced technician who calculates your home’s cooling needs according to the standards set forth by the Air Conditioning Contactors of America. Invest in a high efficiency-unit that’ll save you money over the long-term. Look for the Energy Star label in the equipment you consider. When it’s time to replace your AC unit, one of the major worries on your mind is probably the cost of a new unit. In fact, many people day swapping out a malfunctioning unit because of the high prices of new equipment. That’s why you should work with a contractor who offers affordable, flexible payment options. Here at Aloha Air Conditioning, Inc., we have a wide variety of financing plans suited to your needs. No matter your budget, you can find the rates and installments that’ll let you quality equipment for your home without stressing out over the price tag. Give us a call at any time of day, or get in touch online to learn more about our service. We’ve been providing South Florida with unmatched cooling and heating since 1986. We’ll be more than happy to send an HVAV technician out to you to help you decide when you should replace your air conditioner. Share the post "How do I Know When to Replace my Air Conditioner?" Posted in Air Conditioning FAQ's, Blog Articles and tagged ac unit, air conditioning, home improvement, HVAC, money.